We provide a range of electrical testing and maintenance solutions. Our mission is to provide great service to our clients, with exceptional safety, dependability and innovation. We are always refining our systems and developing new skills to grow our capabilities. We are passionate about the industry and offer the very best advice and services, utilising techniques, tools and equipment that are leading the electrical industry. 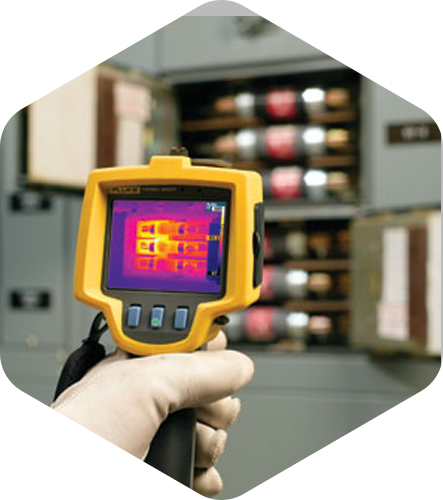 We specialize in providing accurate thermography scans of electrical & associated equipment. Providing high levels of competence, professionalism, and safety through all aspects of our work. All inspections are backed up with advanced capabilities to further investigate electrical problems detected with thermal imaging, providing the best basis for decision making. Protecting people is of the upmost importance in the workplace. Thermal imaging reduces the risk of incidents and preventative measure to reduce risk within the workplace. Infrared inspections are a quick, economical and efficient way to easily locate potential failures before they occur. Planning repairs on a scheduled basis, rather than having unexpected breakdowns and responding to these on an unplanned basis helps budgeted maintenance dollars go further. By the location of energy loses detected by thermal imaging in electrical cable, motors, etc, wasted energy is able to be reduced. When equipment failures occur during production runs, often time product is lost. 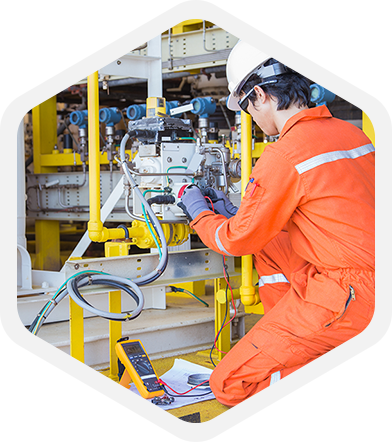 By locating potential equipment problems during infrared inspections and performing repairs, loss of production may be reduced and sometimes totally eliminated. Fill in the details below and we’ll contact you. 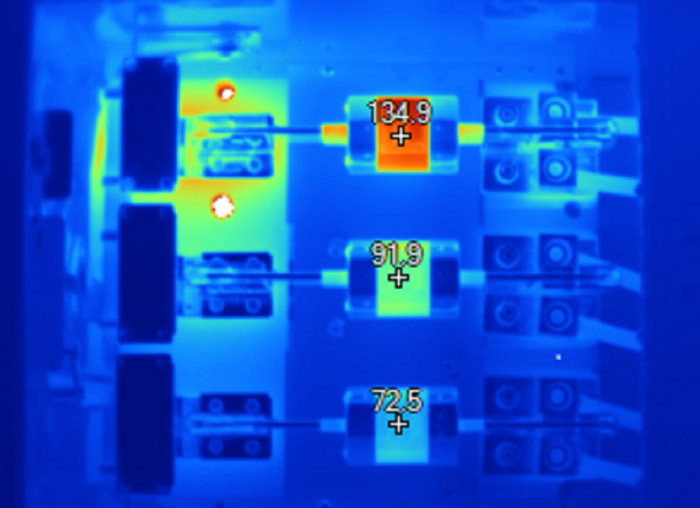 Intralec specialises in providing accurate thermography scans of electrical & associated equipment. We provide a high level of competence, professionalism, and safety through all aspects of our work. Our highly trained & experienced electricians and electrical engineers provide the highest level of inspection & reporting. All thermal inspections carried out by Intralec are backed up with the capabilities to further investigate electrical problems detected with thermal imaging, providing the best analysis possible. Maitland, Thornton, Newcastle, Hunter Valley and Central Coast.